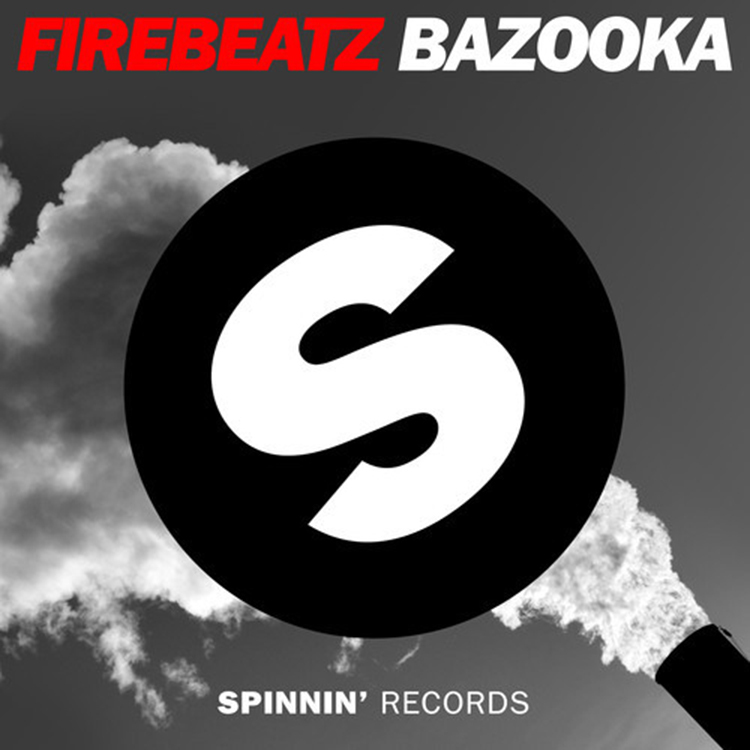 Firebeatz has thrown their hat in the ring for the official summer banger. They have basically taken a “Bazooka” to their competition and blown everyone away because this track is mind-blowing! This track is a massive banger that has the capability to be a favorite at every club, festival, and party all summer long. The beat in this track had me out of my seat like there was no tomorrow to rage. Do yourself a favor and check out this track right now!